SEBRING, Fla. — An 11-year-old is beating the odds and refusing to be beaten down after Highlands deputies said a house guest of his mother attacked him just because he was talking in his sleep. Zachariah Ward wants to forget what happened, but can't. "He just started yelling and shouting," said Zachariah. It's a haunting memory that took place on Halloween morning. Deputies said Zachariah was sleeping on the coach and 24-year-old Colton Driggers was nearby and restless. "I tried to run away and I ran to my mom. Then we both ran outside. I first went to the garage and then even tried to get my neighbors to help," said Zachariah. 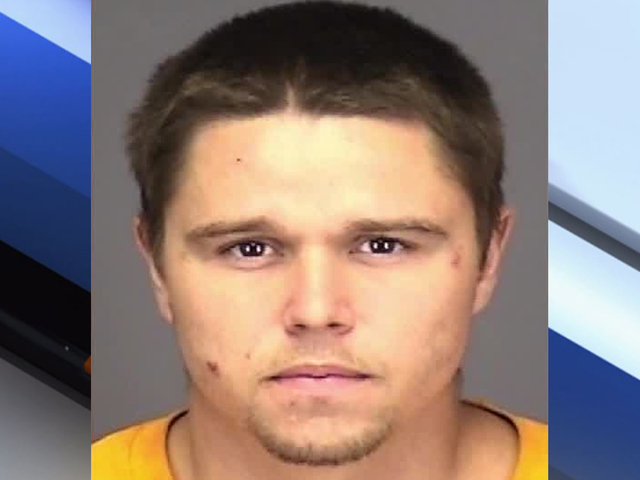 But deputies said Driggers got to the boy and started beating and stabbing him. "Mostly I couldn't breathe and there was a lot of blood," said Zachariah. "He was yelling and punching me." "It made me question if he had any super hero powers that I didn't know about. He's and impressive kid and he's done really well and I'm proud as a father," said Ryan. Zachariah wants to move on. He started school on Monday. He hoped by sharing his ordeal he could help other kids. "I would say don't really think about it too much. Don't let it bring you down," said Zachariah. The family just wants closure. Driggers faces several felony counts including attempted murder.